Newheek’s x ray high voltage connector can be divided into two types: conventional head and elbow head. Conventional x ray high voltage connector head is very common, for elbow x ray high voltage connector is only applicable to a specific type of X-ray machine? 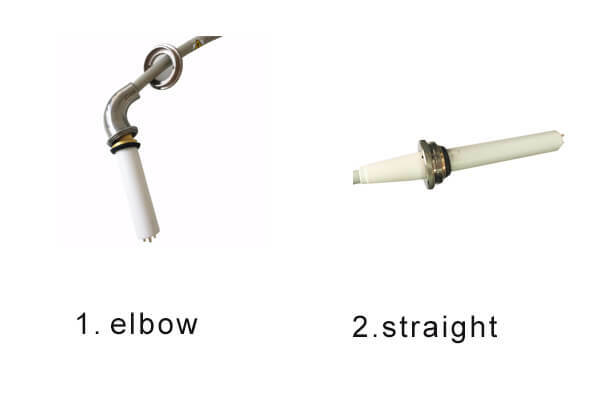 In fact, the elbow x ray high voltage connector is not much different from the conventional straight-ended x ray high voltage connector. In terms of structure, there are concentric circle and non-concentric circle in the arrangement of the center line. Both types of high-voltage cables are suitable for all types of X-ray machines, but due to the appearance of some models, some customers will use x ray high voltage connector inclined to elbow for convenience. X ray high voltage connector can be divided into 75KV and 90KV in terms of withstanding voltage value. Customers match according to machines.